Just six months into his current assignment, South Korean Ambassador to India, Shin Bong-kil, has already made a mark. Having joined the Korean Ministry of Foreign Affairs in 1978 Ambassador Bong-kil has had a long and distinguished career as a diplomat. In the last four decades, he has held several senior diplomatic postings both at Seoul and Korean missions abroad, including as Special Advisor at the Office of Planning for the North Korean Light-Water Reactor Project (2002-2003), Spokesperson for the Korean Ministry of Foreign Affairs (2003-2004), Minister at the Korean Embassy in Beijing (2004-2007), Ambassador to Jordan (2007-2010), Secretary-General of the Trilateral Cooperation Secretariat (TCS) of China, Japan, and Korea (2011-2013) and the President of the Institute of Foreign Affairs and National Security (IFANS) at the Korea National Diplomatic Academy (2014-15). 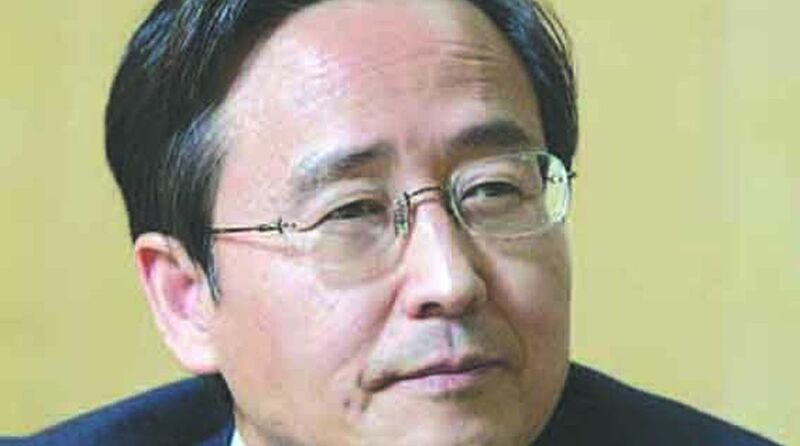 In 2015, Bong-kil retired from the Foreign Ministry and taught China and Korean peninsula issues at the Graduate School of International Studies in Yonsei University. He was appointed as Ambassador to India in January 2018 after the Moon Jae-in government took office in May 2017. There is so much buzz about your President’s visit to India. When is the visit scheduled? Actually, he is coming in July. What is on the agenda during the President’s visit? Well, the President’s visit itself is an agenda and it’s a way of strengthening the relationship between the two countries. Of course, there are many economic and political issues. But at this moment, I can’t say anything specific. Is he going to visit any other city other than Delhi? No, he will visit only Delhi. You have announced the building of a war memorial. When will it start and when is it planned to be completed? Actually, the War Veteran Association has contacted me to build a war memorial. We are helping them and basically, the talks are going on there. The War Veteran Association should get a piece of land. There are a couple of difficulties and it’s not yet decided. I hope it will be decided soon, and then the Korean government will lend the support financially to build this monument. What was India’s role in the Korean war? During the war, India sent the first medical team of around 350. The battalion is still in Agra and it was part of the 60th Parachute Field Ambulance. Other than this, India has also sent a custodian force to maintain order in the Prison of War (POW) camps. India was instrumental in kind of maintaining order and peace in that area. India sent around 6,600 troops to Korean island, which means India was instrumental in restoring and maintaining peace. Even though they didn’t send a fighting unit, they were very helpful. India was a neutral country and I don’t think it could take part on any side. After the war, some war prisoners didn’t want to go to either North or South Korea and chose to go to a third country. India actually received 80 such war prisoners. Some of them stayed in India and some went to Latin America. India is a neutral and peace-loving nation. They didn’t send artillery and fighting force but medical team and custodian force. A lot of news has been coming from North Korea about denuclearisation. How can India as a country contribute here? This is a non-proliferation issue. 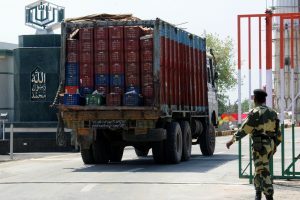 India is much worried about North Korea’s proliferation activities, particularly with Pakistan. I think India can persuade and ask North Korea not to make any kind of proliferation either in nuclear capacity or missile capacity. India till now has put pressure on North Korea and that’s an important contribution. Can you please elaborate on business ties with India? There are companies like Samsung, LG, Hyundai operating in India and we have a huge investment here, and I think it will increase with the coming in of a new government.